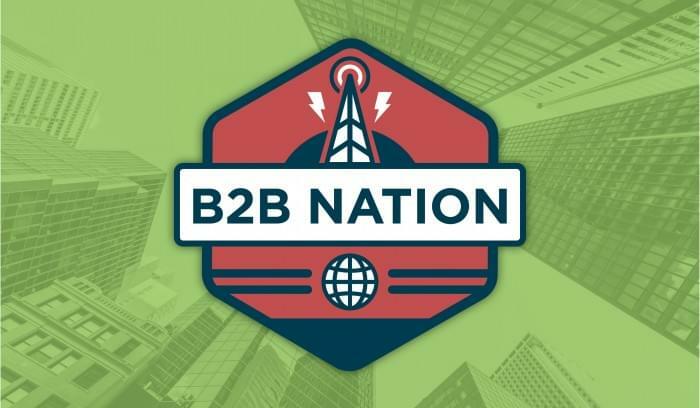 In our most recent episode of B2B Nation, we talked to Sangram Vajre and Max Altshuler about different ways sales and marketing teams can and should align in order to drive more revenue. Max: “We’ve seen two sides of the coin: efficiency, which is the technology side, and effectiveness, which is the training side. There’s a lot going on right now in the marketplace which is great for buyers. There is so much VC funding that’s focusing on sales and marketing, there’s so many really smart engineers that are coming out of schools that are focused on technology for this space, so it’s a really interesting time to be a technology buyer who is building a sales force or building a team. “The problem is that you can’t just rely on technology. If you’re over-investing in technology and under-investing in training, then you’re basically taking steroids and not going to the gym: you’re not going to see any results. You have to take the protein powder and invest in diet and exercise to see results, just like you have to invest in the technology and then understand how to use the technology to see the results. You have to mix the efficiency side and the effectiveness side.
. . . you’re basically taking steroids and not going to the gym. Sangram: “When you think about the Flip My Funnel model, it shows that there are four steps to how things work from a business perspective. Identify the right people or companies you want to go after. You start to reach out to more people within those companies who are within the buying committee or who are influencers. Then you start engaging with them on their terms, not on your terms or just through phone and emails, but also on their channels. There are still reasons why people go to steak dinners and golfing tournaments, and there are still reasons why people are doing digital advertising and videos. Finally, the best part of this, is finding advocates for your product. 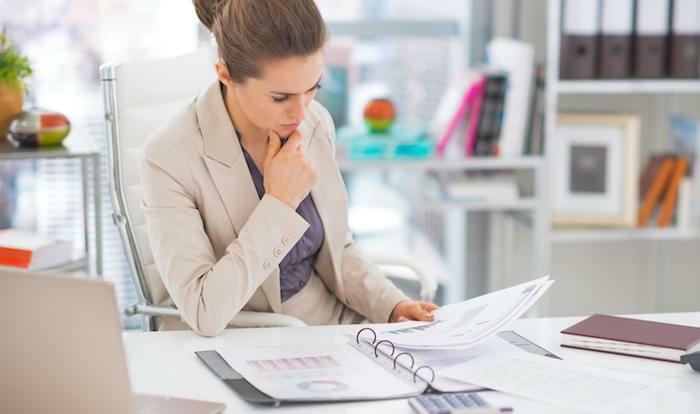 “I went through those four stages — identify, expand, engage, and advocate — because businesses should start looking at that as a way of running business, not just marketing or sales or customer success. You want to identify who to go after and create raving fans, those are the businesses that thrive. Sangram: “Something I learned as we did Flip My Funnel and working with my startup Terminus and previously with Pardot is that you can start creating advocates way before they become your customers. You can do that by making sure you are focusing on the individuals and teams you want. When you have a really wide net and you’re not focusing, but instead you have thousands of people to whom you want to send an email, but you send a generic email, you’re not creating a connection, a relationship, or advocacy. Sangram: “Yeah, at the end of the day, revenue is super important, so at Terminus, we’ve aligned marketing with everything, which has been important for us. We have someone on the staff who runs demand generation, and her job is to get aligned with the SDR team. Then I have Thomas who runs pipeline acceleration and pipeline velocity, and he has a number that aligns with the account executive (AE) team, which helps drive pipeline velocity and helps close more deals. Kat runs customer marketing, and her job is to align with a customer success team. They make customer stories and those amazing customer-focused pieces that may otherwise get lost. Instead we have customer stories that validate our processes in the marketplace. Max: “Where do you start? I’m looking forward to seeing Gary Briggs, the CMO at Facebook. He is going to do a fireside chat, and I’m excited to hear more about how they’re looking at the space, since they’ve just launched Workplace, and they’re doing a lot more with B2B. Plus all of the data they have is really interesting. “Mark Cranney, partner at Andressen Horowitz, and for those of you who don’t remember, Ben Horowitz was the VP of Sales. I don’t know if you’ve ever read The Hard Thing About Hard Things, but this guy was one of the first go-to VP of Sales at some of these early-stage software companies. Sangram Vajre is the co-founder and CMO of Terminus, the former marketing head at Pardot, and founder of Flip my Funnel. Find him on LinkedIn and Twitter. 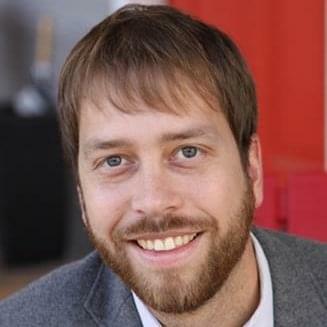 Max Altshuler is the founder and CEO of SalesHacker — a publication and media company focused on the future of B2B sales. Read his book Hacking Sales, or find him on LinkedIn and Twitter.